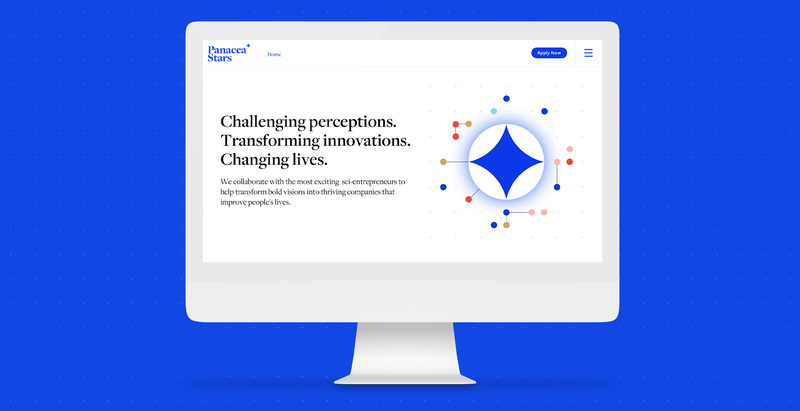 Panacea Stars collaborate with the most exciting sci-entrepreneurs to help transform bold visions into thriving companies that improve people’s lives. 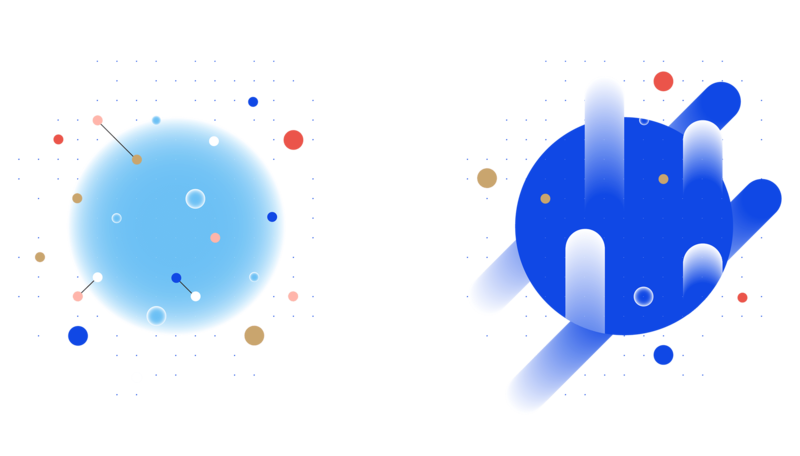 They have developed the knowledge, network and tools to help founders overcome these challenges and ensure valuable science is translated into tangible technologies. 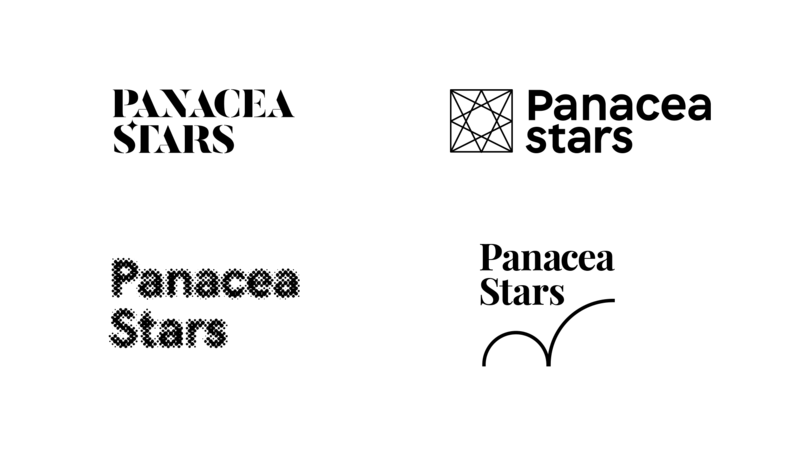 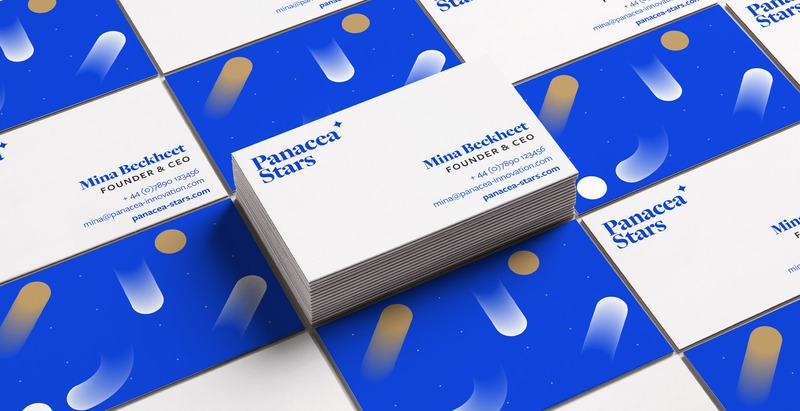 Panacea Stars needed a distinctive brand that would resonate with an ambitious academic audience. 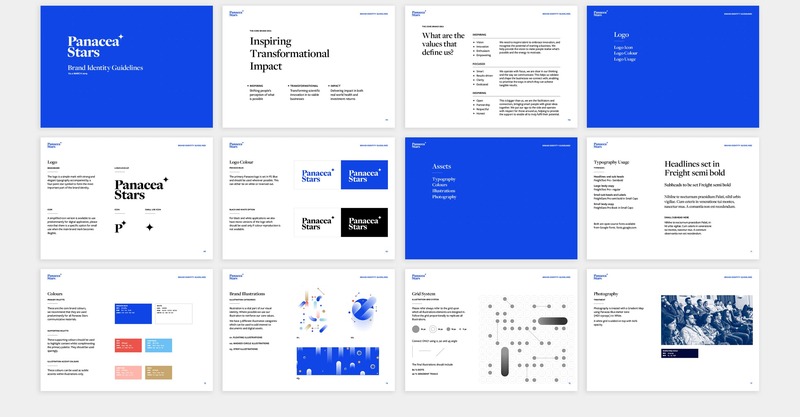 We also needed a structure of information that made a complex set of services easily accessible. 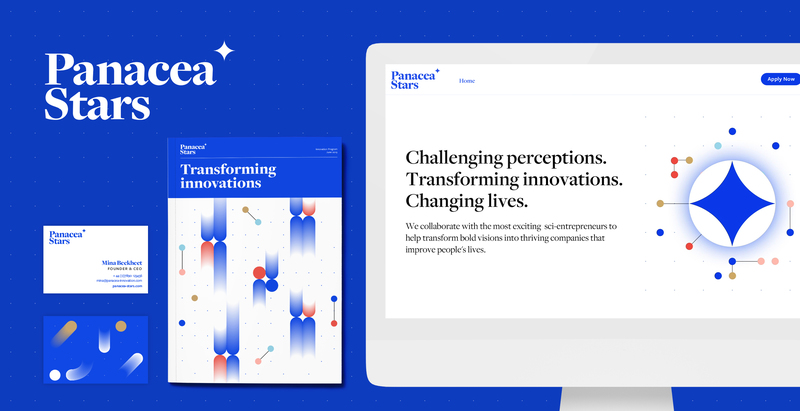 Research, workshops and interviews revealed an entrepreneurial spirit, combined with academic experience and a desire for social impact. 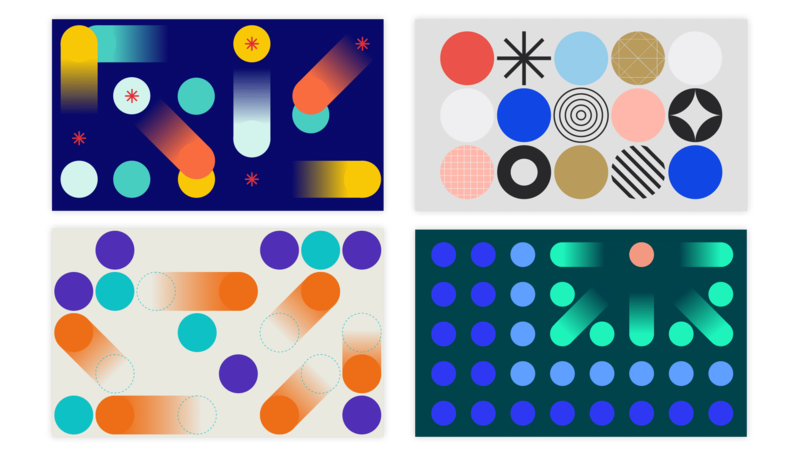 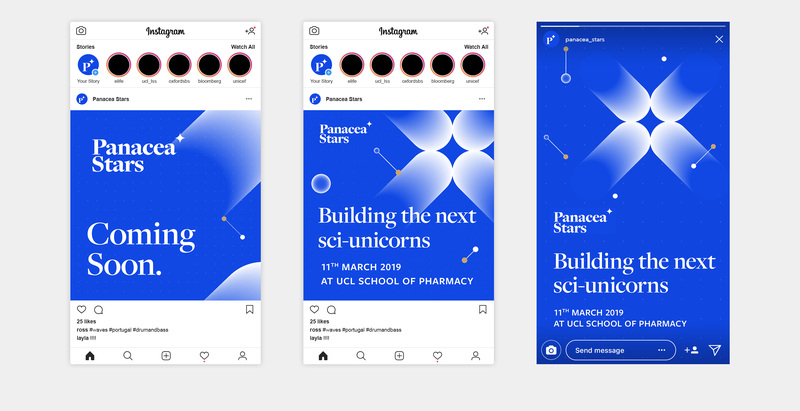 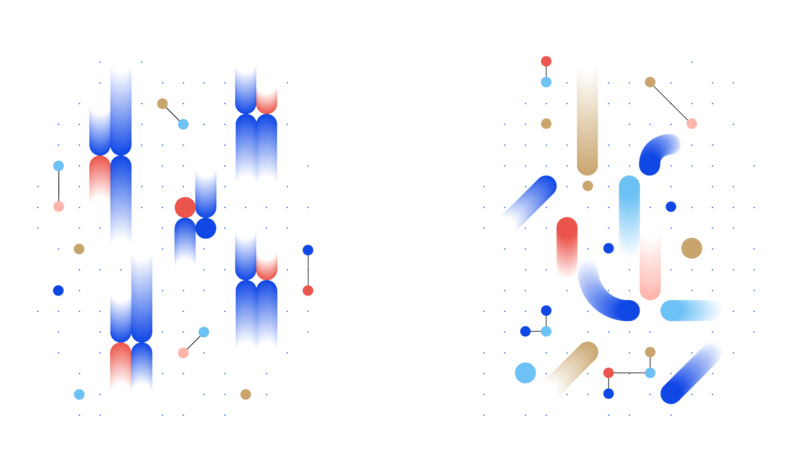 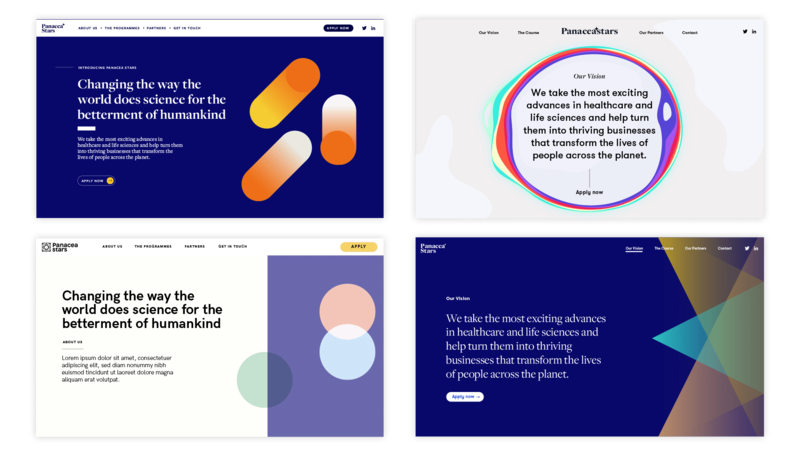 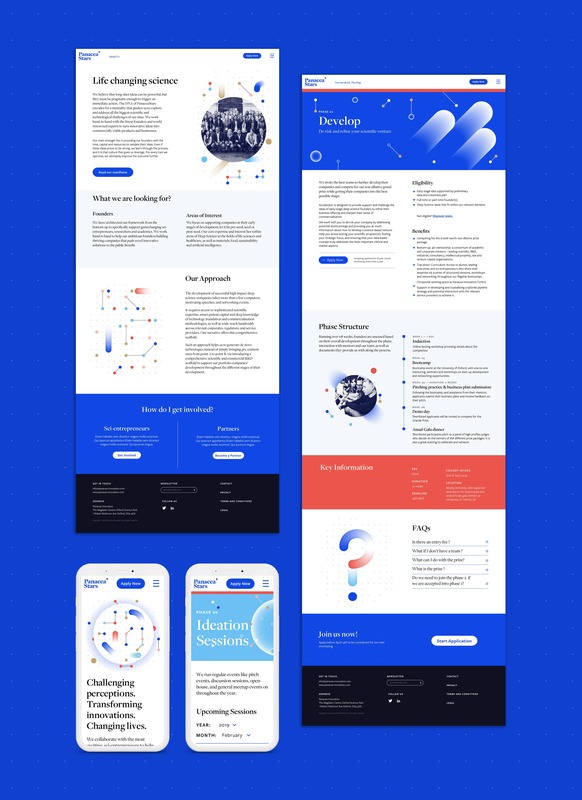 As a creative starting point we sought inspiration from science and technology, creating a dynamic and flexible visual system that could illustrate their brand story. 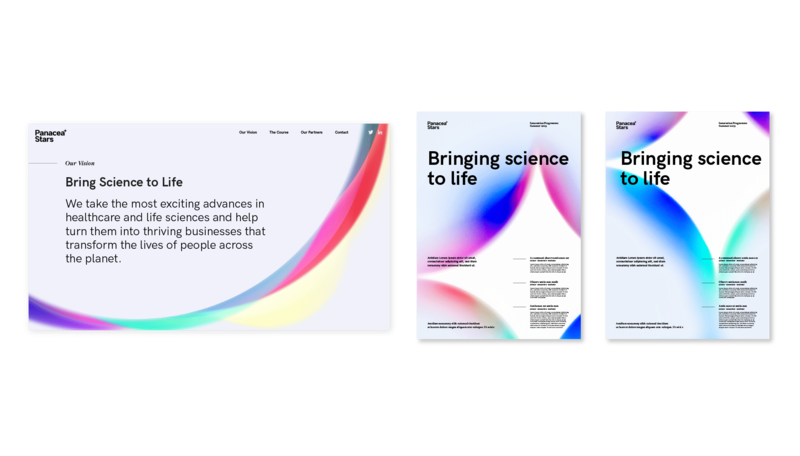 We developed a crisp clean aesthetic balancing big ideas, editorial authority and a playful use of colour. 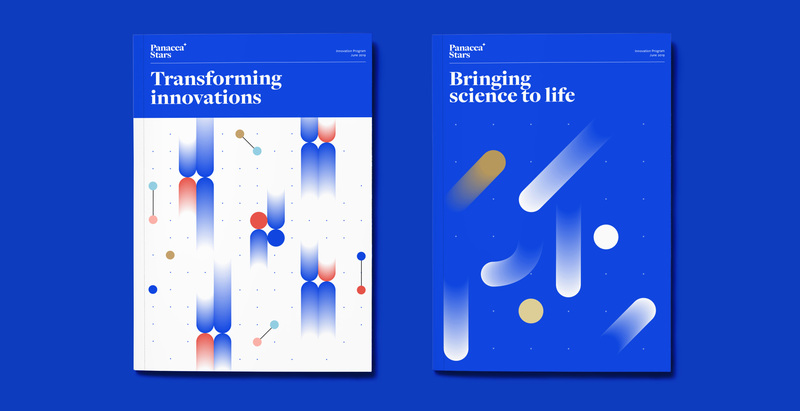 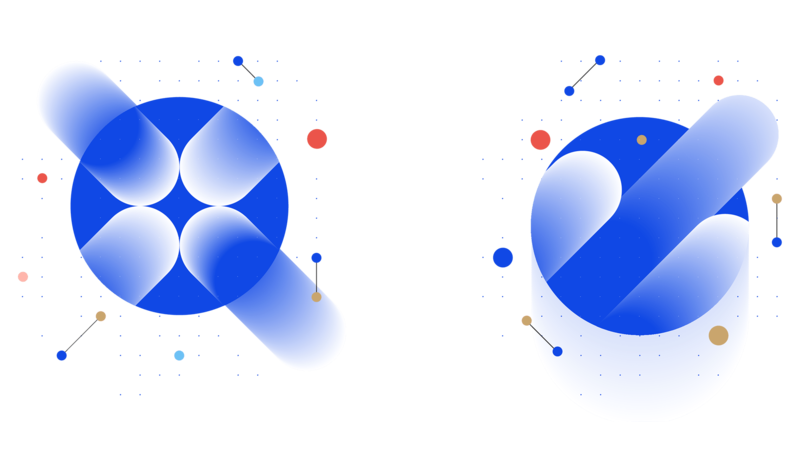 Through simple geometric illustrations we allude to the way chemicals react, people come together and great ideas happen.